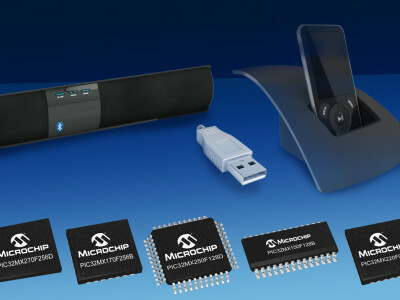 Microchip announced an expansion of its low-Cost PIC32MX1/2 Series MCUs now with larger Flash and RAM, offering optimized performance, memory and peripheral mix support for digital audio with Bluetooth, USB audio, embedded control, low-cost graphics and touch sensing applications. Software provider Stardraw.com has just announced a major upgrade to their design and documentation software, Stardraw Design 7, publically unveiled at InfoComm 2014 in Las Vegas. Stardraw Design 7.1 includes a host of important new features, including a drawing mode that shows where cables cross without intersecting. 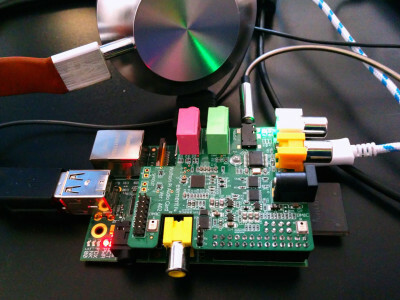 ARM announced a new digital signal processing (DSP) ‘Lab-in-a-Box’ (LiB) solution to help boost practical skills development and the creation of new ARM-based audio systems, using Cortex-M4-based microcontroller boards by STMicroelectronics and audio cards from Wolfson Microelectronics and Farnell element14. 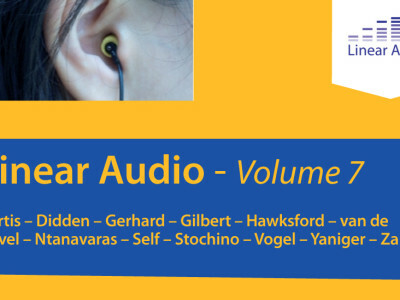 Linear Audio Volume 7—More Innovative and Thought-Provoking Articles! Linear Audio Volume 7 is the eight issue of a series of printed bookzines dedicated to technical audio and perception. 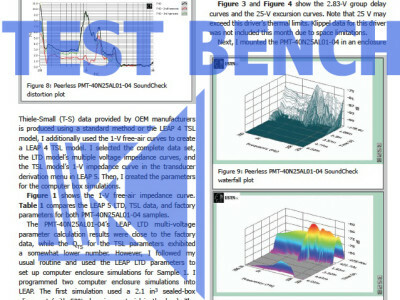 Compiled and published by our technical editor, Jan Didden, this series of bookzines aims to help spread technical audio information and knowledge in printed format. 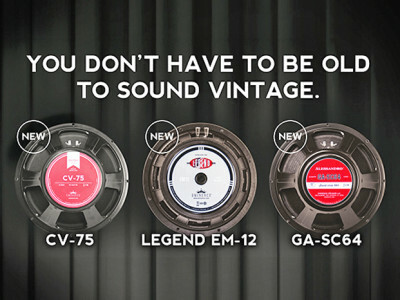 Three new Eminence guitar speakers, models CV-75, GA SC64, and Legend EM-12, acknowledge increasing interest in the MI market for vintage sounds and classic tones from the past. The CV-75, in particular, aims to improve upon what hand-made British speakers from 20 to 30 years ago used to sound like. 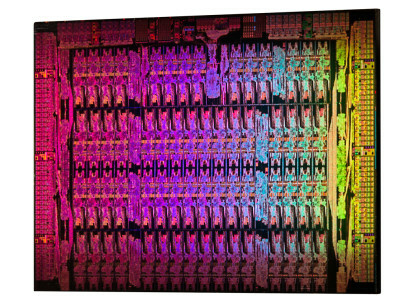 At the International Supercomputing Conference 2014 in Leipzig, Germany, Intel confirmed its next-generation Intel Xeon Phi Processor with integrated Intel Omni Scale Fabric to be available in the second half of 2015. The new microarchitecture will deliver up to 3 times the performance of previous generation computers. 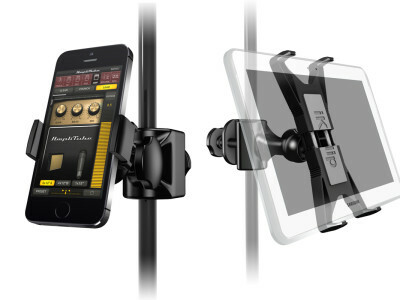 Italian designer of mobile music- creation apps and accessories, IK Multimedia, announced it’s shipping iKlip Xpand and iKlip Xpand Mini, the next generation of microphone stand mounts for tablets and smartphones. Both are carefully designed universal tablet and smartphone mic stand supports for stage, studio, and more. Test Bench is an open forum for driver manufacturers. All OEMs are invited to submit samples to Voice Coil for inclusion in the Test Bench column. Here’s how. 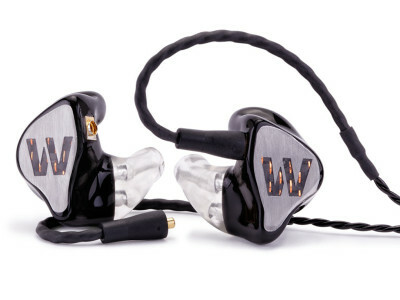 Westone’s Elite Series ES60 in-ear monitors are available by special order through authorized audiologists and dealers. Not only they are custom fit, providing the best acoustic seal possible, they also use six individual balanced armature drivers and multistage crossover: Two drivers for the bass, two for the mids and two for the highs. 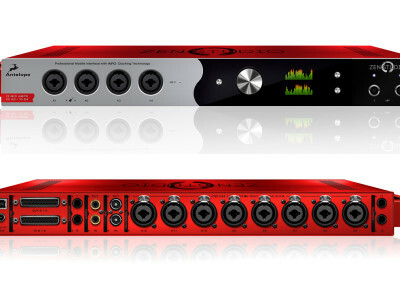 If there is someone still in need of an USB recording interface, in a time when Thunderbolt is conquering the market, it better be really good and very affordable. That’s exactly what Antelope Audio designed in the Zen Studio portable audio interface, featuring 12 studio-grade microphone preamps and 20 analog inputs.